We have two volunteers at each high school on the Central Coast to support vegan students and be advisors for their school club. Animal Emancipation of SLO County (AE) is an all-volunteer grassroots abolitionist animal rights organization. 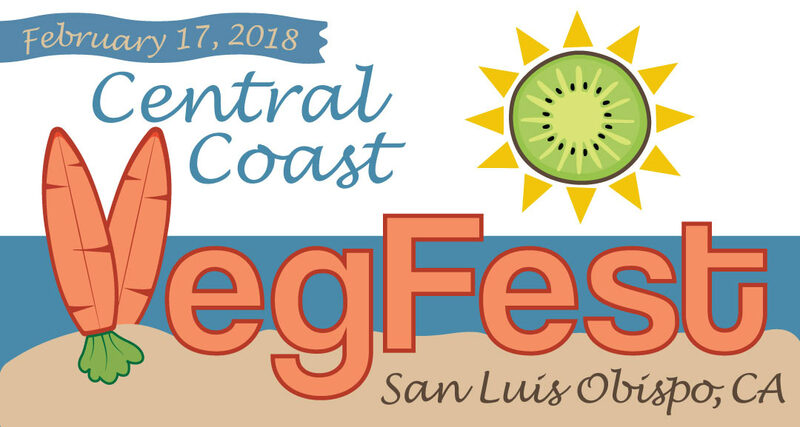 We invite YOU to the Central Coast Veg Fest in beautiful downtown San Luis Obispo! Free admission, free food samples, vendors, hot food, trained & passionate speakers and cooking demonstrations. Is it Health, Environment, Conscience, or Kindness or something else? We’ve got talks and programs to meet YOUR interests! 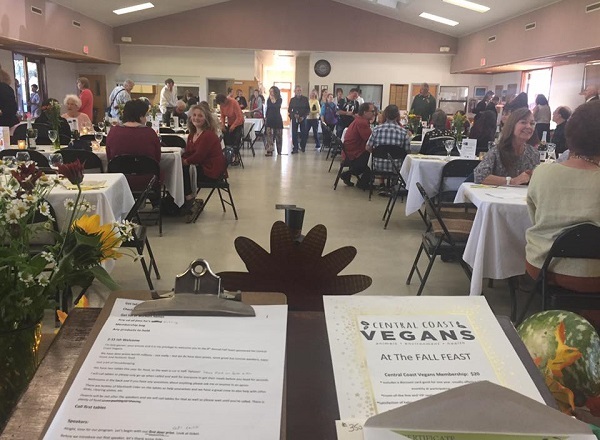 Fall Feast – A Vegan Thanksgiving began in 2008 as a celebration to honor turkeys and has continued to be a very popular event during the Thanksgiving holiday. On the menu is a traditional Thanksgiving meal vegan style. We are always in need of volunteers to help create this delicious meal and set the ambiance for a lovely atmosphere. The Ethical Eating Club of Cal Poly is a group of students who are passionate about ethical eating. The primary goal is to create a supportive community that gives a voice to those looking to speak on the subject of ethical eating. We host dialoges and events concerning animal welfare, health, environmentalism, ethics and sustainalbility. 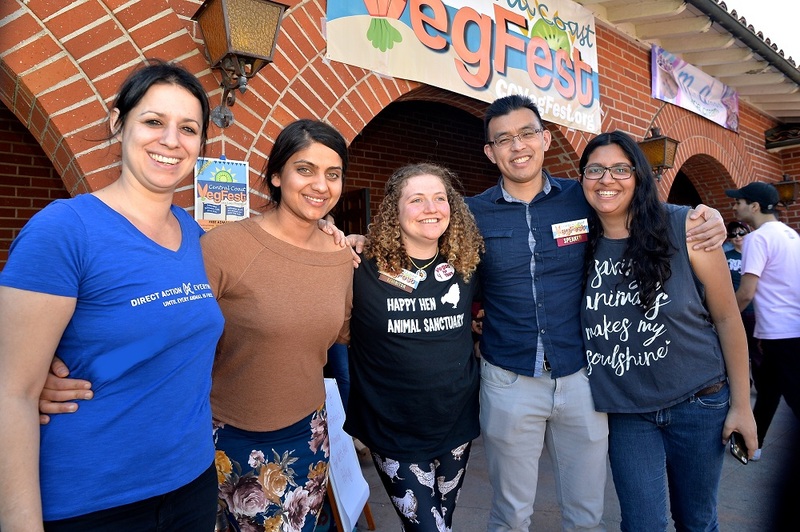 The Plant-based Nutrition Club meets regularly for social engagements and participates in school events, hosts guest speakers, movie engagement and promotes vegan living. The Veg Club is a social and support group where vegans, vegetarians and anyone interested who is curious about the lifestyle can connect with each other and discuss the ins and outs of a vegan lifestyle including: diet, substitutes and recipes, fashion, the environmental impacts and activism. Total Animal Liberation. Direct Action. Storytelling. Community. Dreams. This is the DxE page for San Luis Obispo activists! Local farm animal sanctuaries have a cooperative sharing knowledge and resources to help farm animals in need. 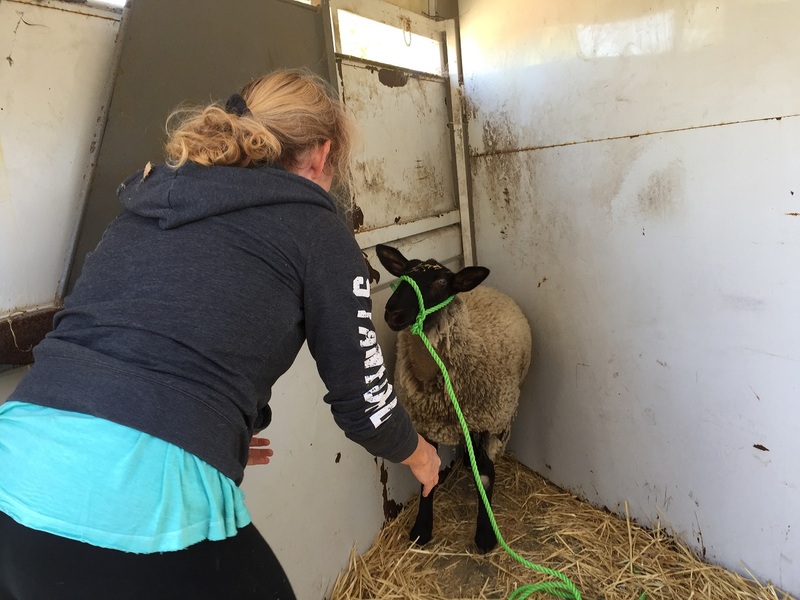 Volunteer on the team that responds to the calls and hopefully help the animal into a new placement at a sanctuary or private residence. The San Luis Obispo monthly Farmer’s Market is a great opportunity for outreach into our community. 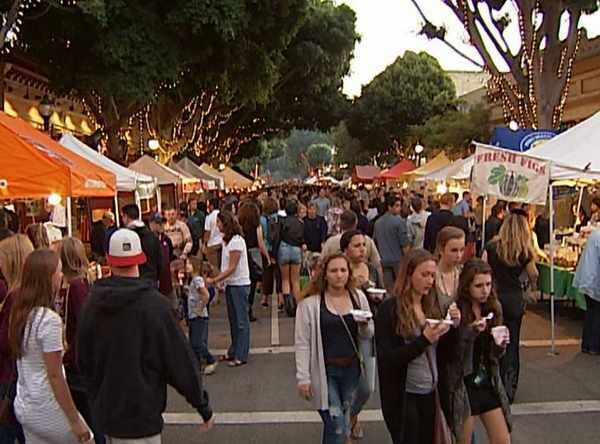 Through the support of Central Coast Vegans, Vegan Outreach is a member of the San Luis Obispo Downtown Association. We have volunteer staff at the once per month on the third Thursday of the month. We are helping feed our community by stocking the Food Bank Coalition of San Luis Obispo with vegan food during our quarterly drives. Watch for the announcement when non-perishable food can be brought to the San Luis Obispo January, April, July and October potlucks. This group was formed to allow all activists in San Luis Obispo to support one another and to work together. This group supports all activism: protests, leafletting, civil disobedience, rescue work, etc. – as long as it is nonviolent.